DPDT and miniature in size, the MS2210 Series right angle slide switch offers multiple actuator lengths and steel housing. Choose between 4.0mm and 6.0mm actuator lengths. 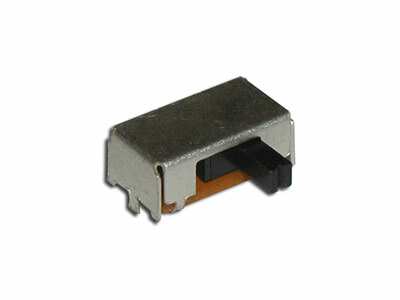 The DPDT micro switch features an electrical life of 10,000 cycles.